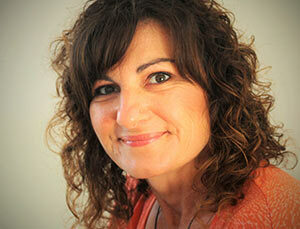 Janine is a gifted Intuitive Healer that has been practising for over 18 years. During that time she has transformed many peoples lives to help them address their issues and go on to create and live happy and fulfilling lives. Having studied a wide range of spiritual healing skills, Janine has developed a unique and effective practice using a mixture of ancient and modern techniques to help realign the mind body and spirit. With her unique ability to read and understand the body, Janine can assess where your energy is blocked and help release the pressure. Her spiritual approach and intuitive senses will gently remove the block and allow your natural life force energy to flow freely. By re-aligning yourself physically, mentally and emotionally, Janine will guide and nurture you through an inner journey to experience deep therapeutic healing.